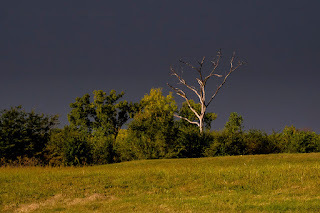 I caught this tree in the sunlight against a stormy sky a couple of weeks ago. It was another instance of storms around where we received no rain. 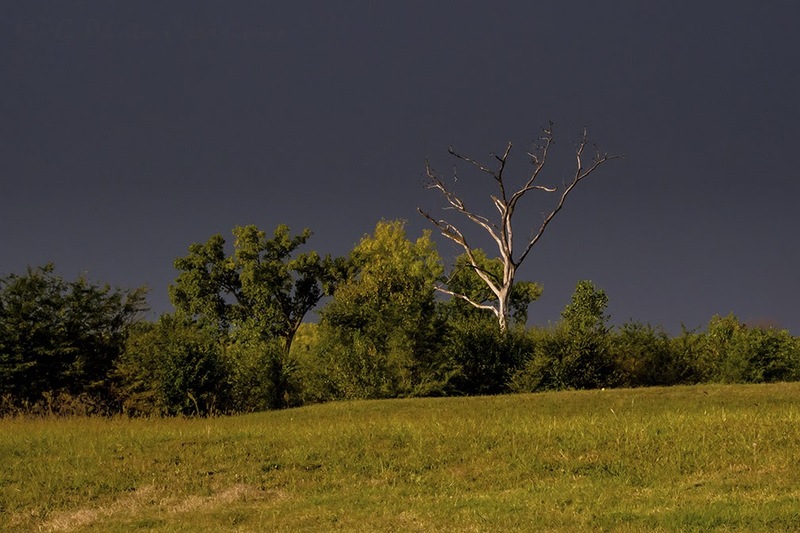 It made for a dramatic photo though with the light and dark sky.